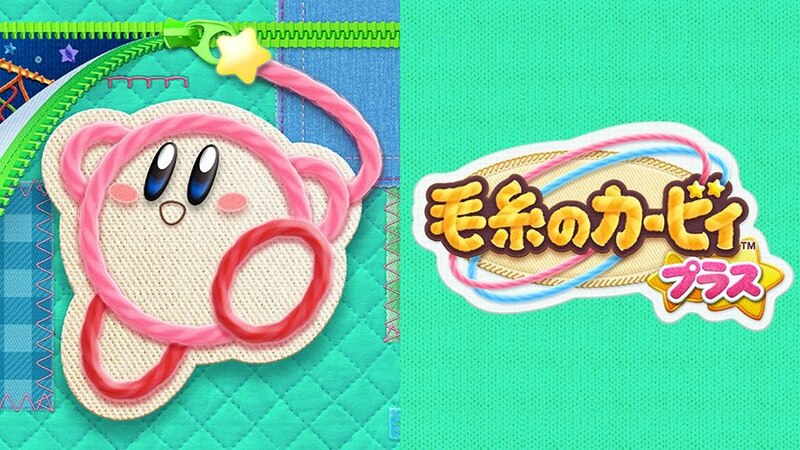 A few weeks earlier, the official Nintendo website listed Kirby’s Extra Epic Yarn as an exclusive title for New Nintendo 3DS. This confused many people as the game was revealed for the Nintendo 3DS family of systems, rather than just the New Nintendo 3DS line. Today Nintendo of America has amended the game’s listing, reflecting that it’s supported on all Nintendo 3DS systems.